If you've tried consignment stores, garage sales and the buy/sell exchange sites, you know this whole "clearing the clutter" business has the potential to be time consuming and in some cases not very profitable. 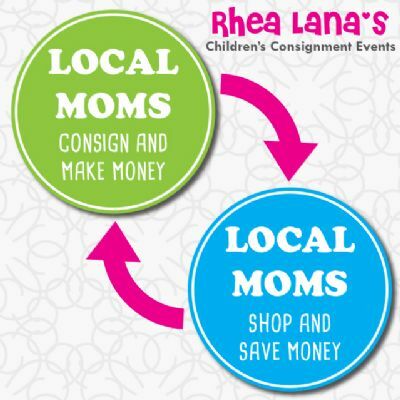 Rhea Lana's is a bi-annual consignment sale event (one week in the spring and one week in the fall) specializing in HIGH QUALITY, gently used children’s items (clothing, shoes, baby equipment, toys, books, furniture), maternity clothes, and much more! 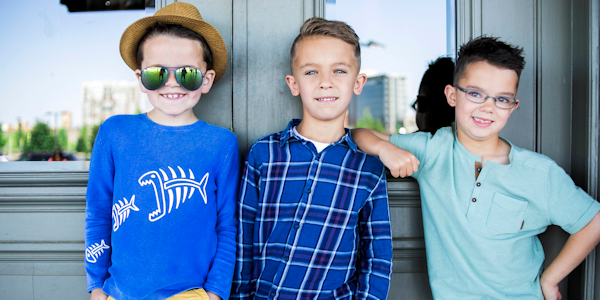 We are a community event that strives to provide the highest quality consignment experience possible! 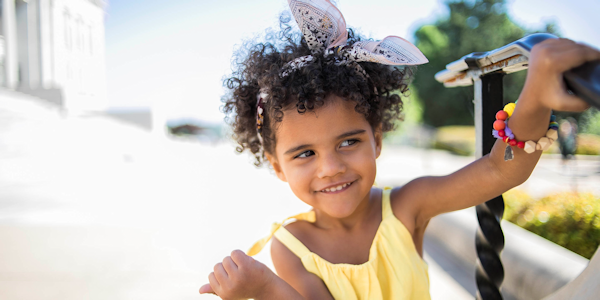 Serving and connecting families is what we do best. We can't wait for you to experience the Rhea Lana's difference! 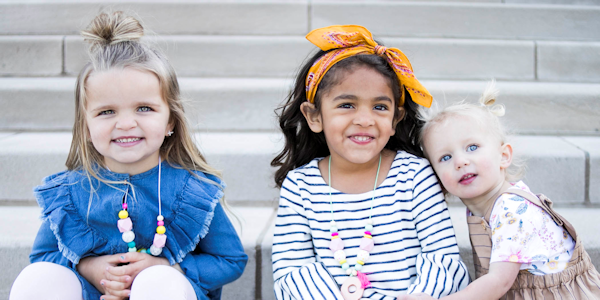 ~ Consignors, Volunteers, Moms-To Be (by birth or adoption) and military get to shop early before we open to the public at our Private Pre-Sale Event! Your check is ready on consignor pick up day with 70% of your earnings. NO TIME TO CONSIGN? NO PROBLEM!! We offer our VIP Consignor Service! We do the work for you and you receive 40% of your total sales! Join our mailing list and follow us on Facebook to be kept up to date on all important announcements and deadlines regarding preparation, drop-off, pick-up, volunteering, and incentives. We do not share our mailing list with others. Start cleaning out your closets! As you change seasons, set aside and label spring/summer. They will already be all together when it comes time to tag items.